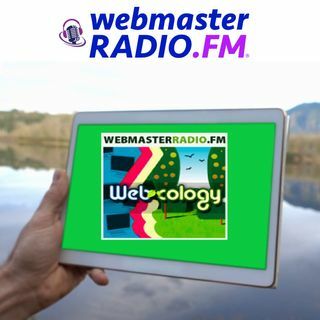 Artificial Intelligence and The Truth About Mobile-First Indexing as Jim Hedger and Dave Davies welcome back Cindy Krum and Emily Grossman from MobileMoxie. Cindy calls back her MozCon 2017 presentation on The Truth About Mobile-First Indexing. She explains how Mobile-first indexing is REALLY about cloud-first indexing (URL’s are not required). With all the new devices, many without browsers or with tiny screens URLs are irrelevant.